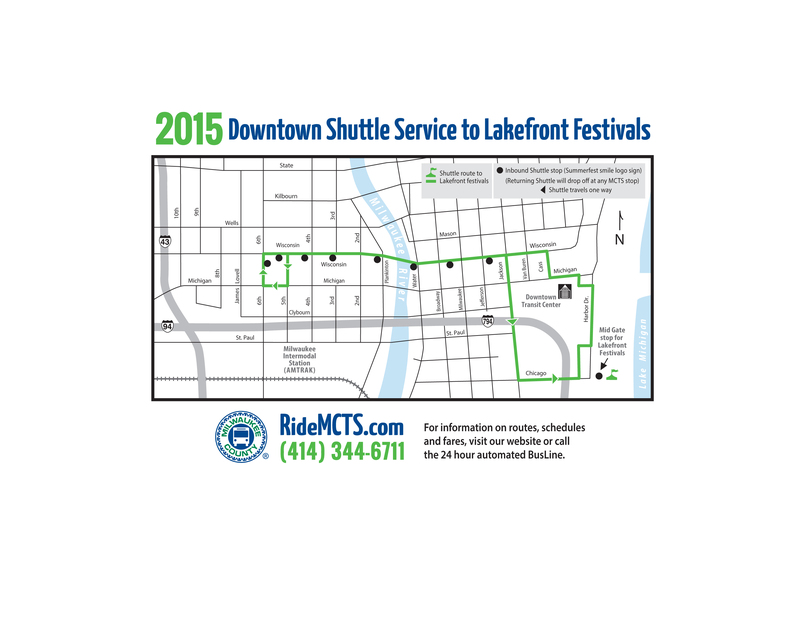 Shuttle fares are $3.00 round trip for adults or $2.50 with an MCTS M•CARD. 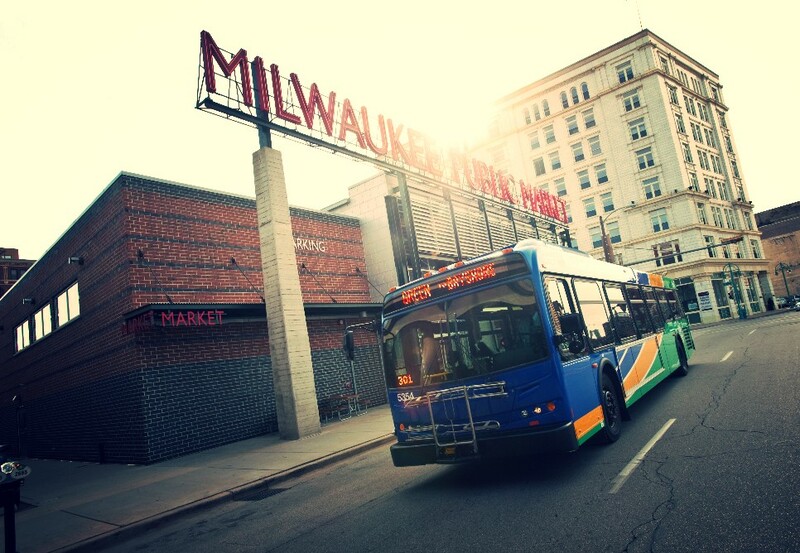 MILWAUKEE – Traffic and parking are a breeze when you ride to Indian Summer on the bus! 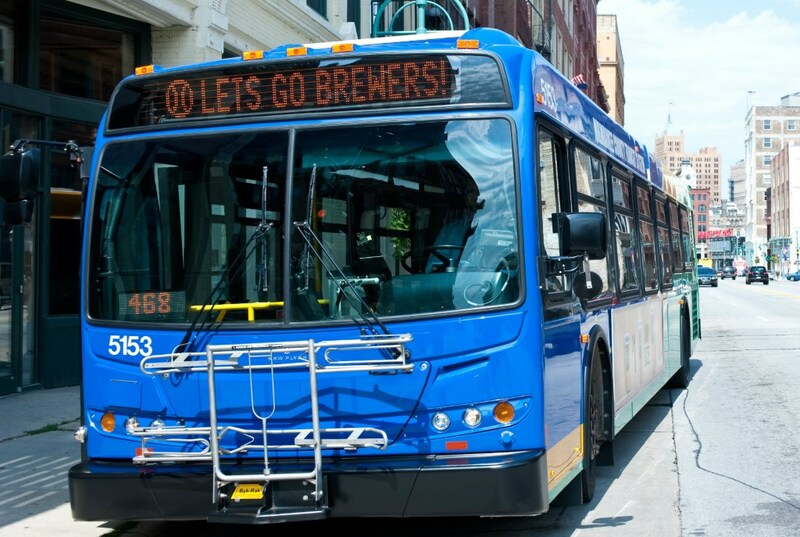 Take a Milwaukee County Transit System (MCTS) Downtown Shuttle to Indian Summer, held September 11-13 at the Henry Maier Festival Park. Buses provide service along Wisconsin Avenue to the festival. Shuttles run roughly every 30 minutes to Indian Summer from 3:30 pm to 12:30 am on Friday, September 11; 11:30 am to 12:30 am on Saturday, September 12; and 9:00 am to 8:30 pm on Sunday, September 13, 2015. Buses operate in both directions along Wisconsin Avenue. When traveling to Indian Summer, the Shuttle stops between N. 6th Street and N. Jackson Street, then proceeds directly to the Mid Gate. Stops are made at all bus stops marked with the Summerfest smile logo. Shuttle fares are $3.00 round trip for adults or $2.50 with an MCTS M•CARD. Shuttle fare is $1.50 round trip cash or $1.25 with an M•CARD for children (6-11 years), seniors (65 years and older) and persons with disabilities with proper ID. Children under age under age 6 ride free. U-PASS (summer semester only), GO Pass, New Freedom Pass and Commuter Value Pass are accepted as full fare. MCTS buses also serve Indian Summer with numerous regular routes in the downtown area connecting to the Shuttle. Regular MCTS fares apply for travel on local routes. Freeway Flyer service is not offered for this festival.